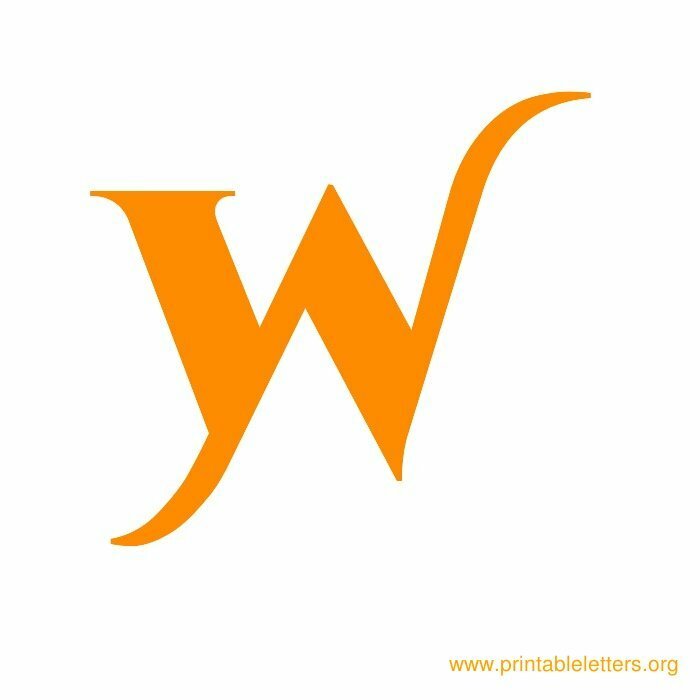 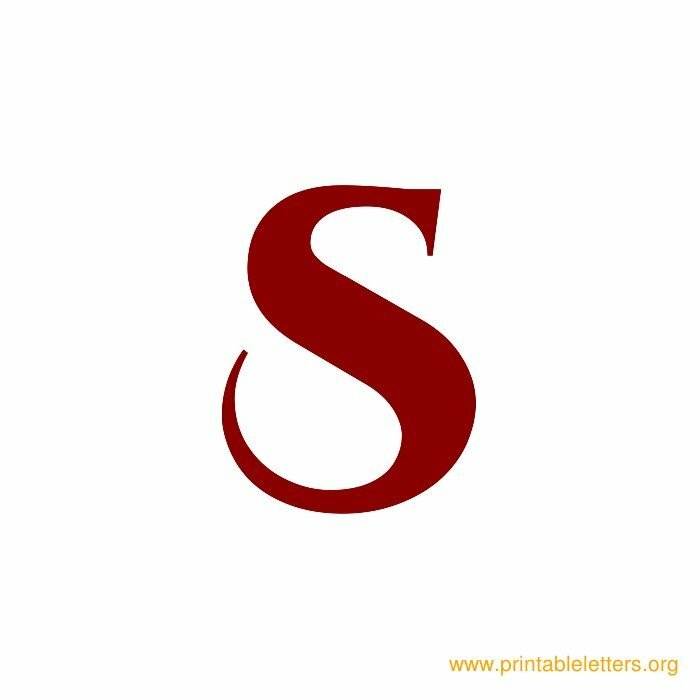 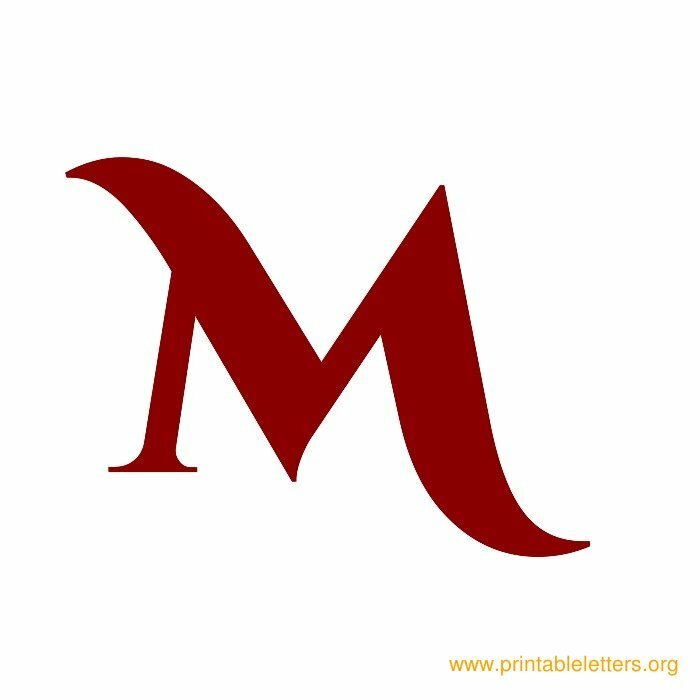 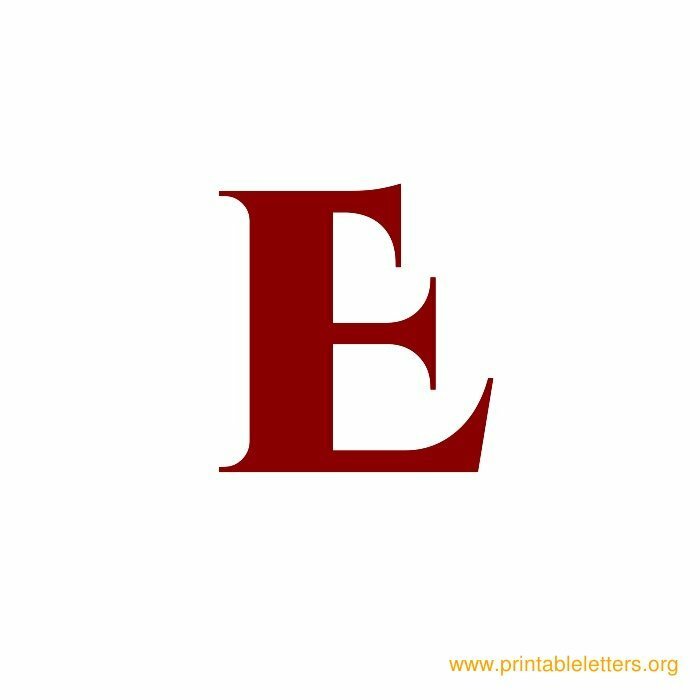 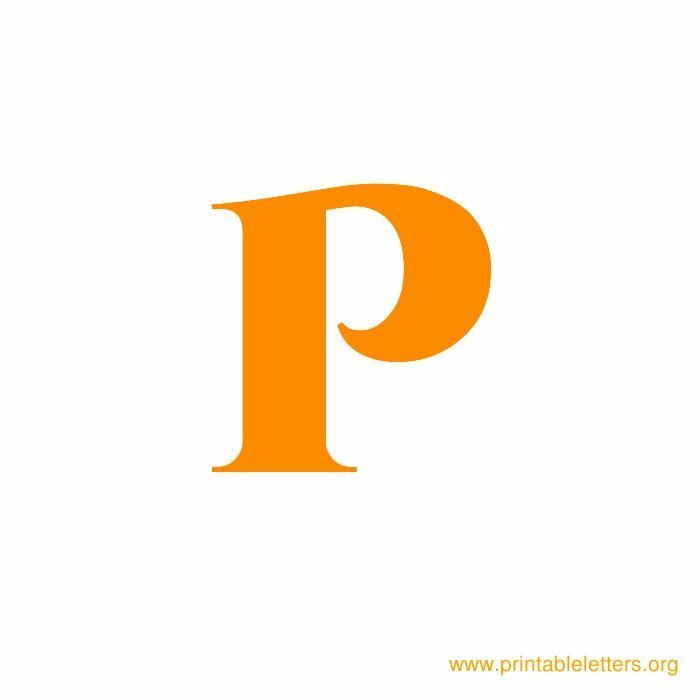 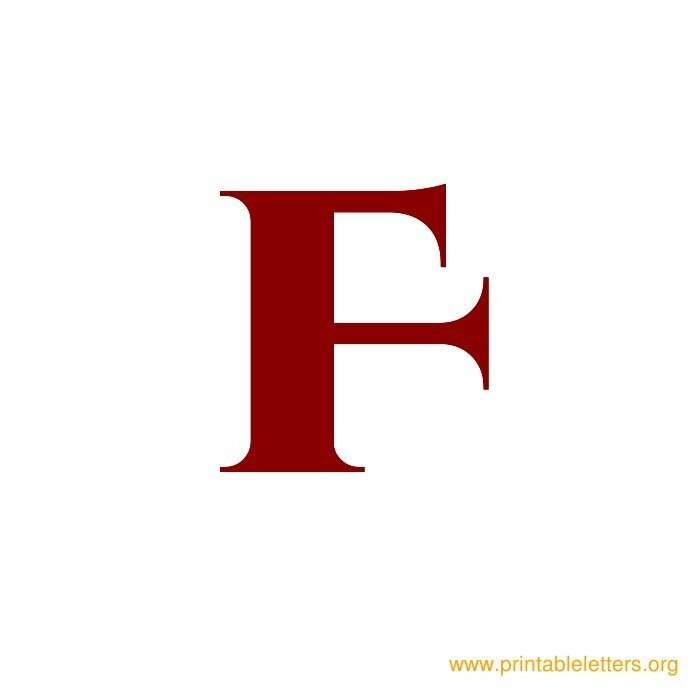 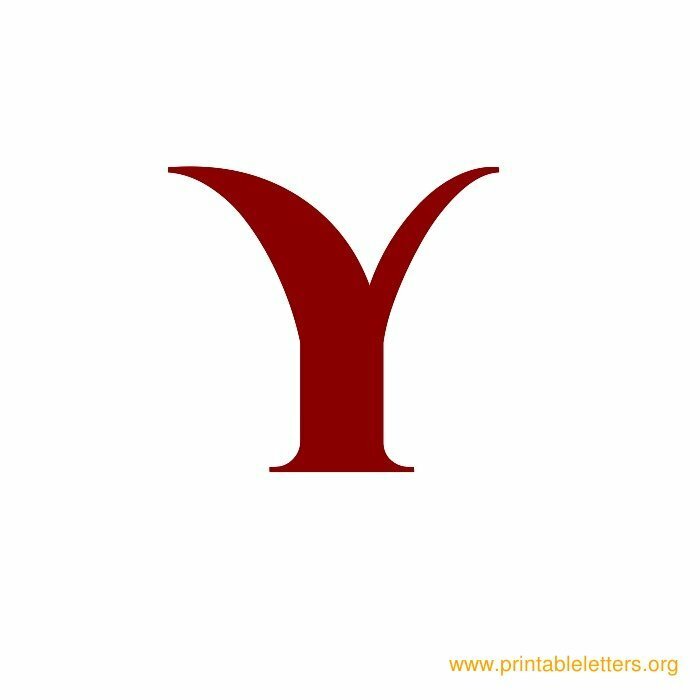 Free printable roman themed wall letters. 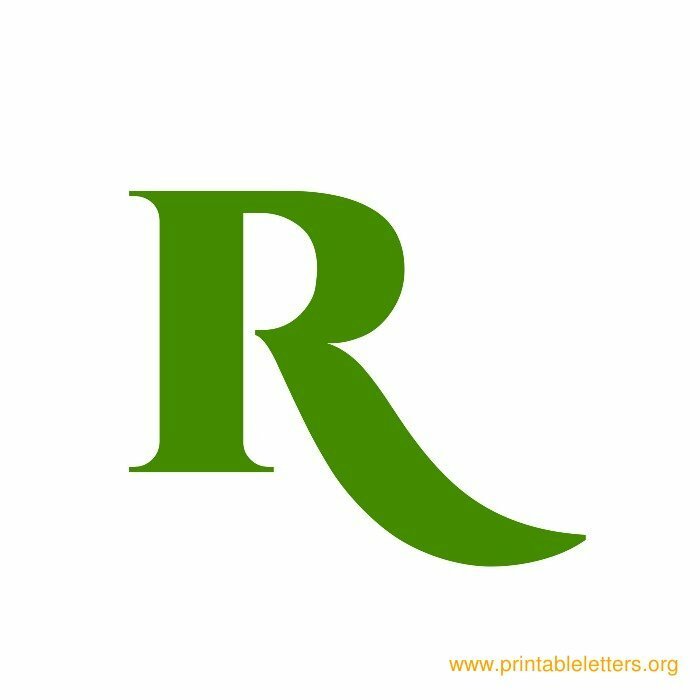 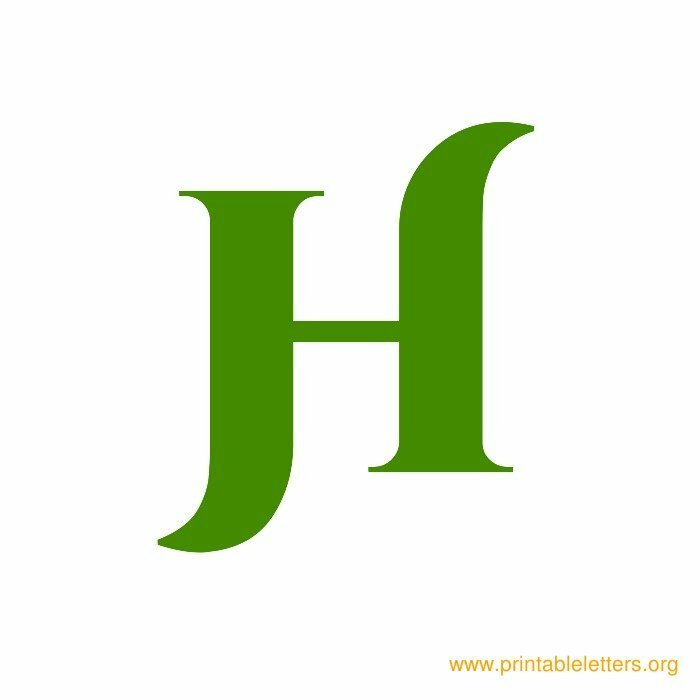 Roman letters are a typeface used in ancient Roman writings and inscriptions. 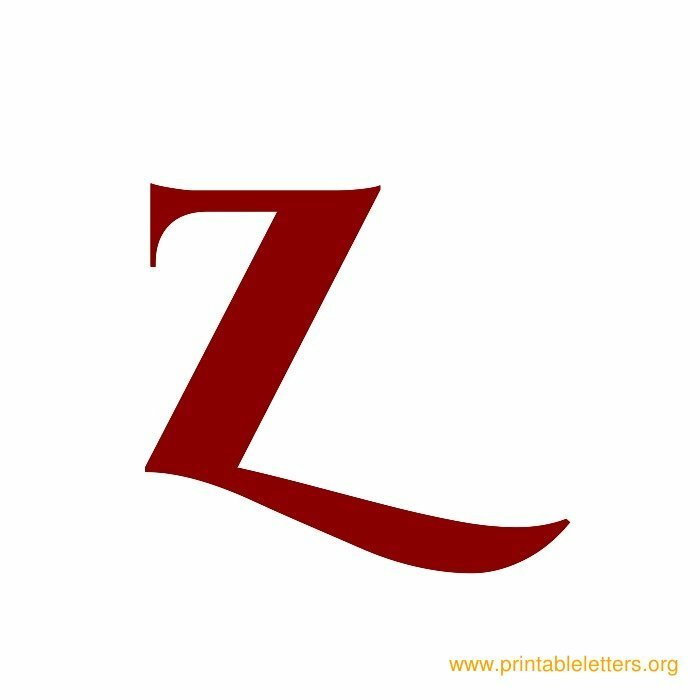 These letters are one of the three main kinds of historical types of alphabet writing along with blackletter and italic. 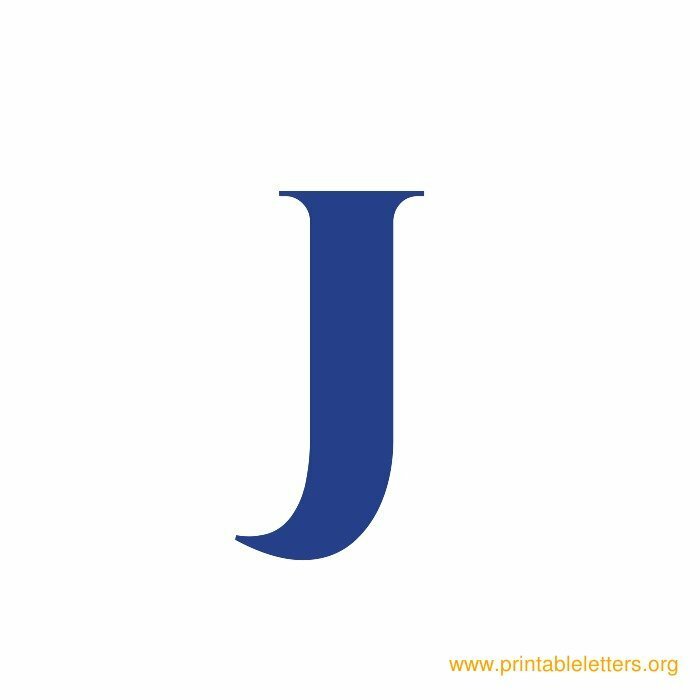 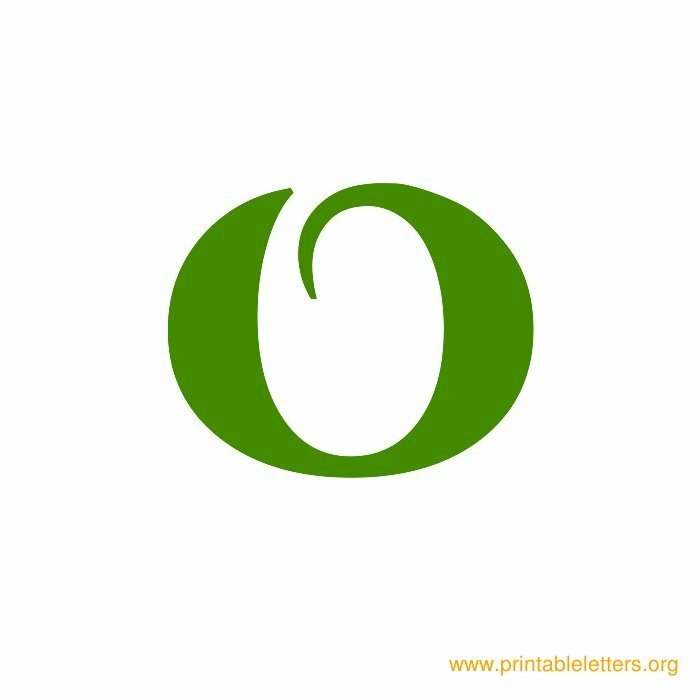 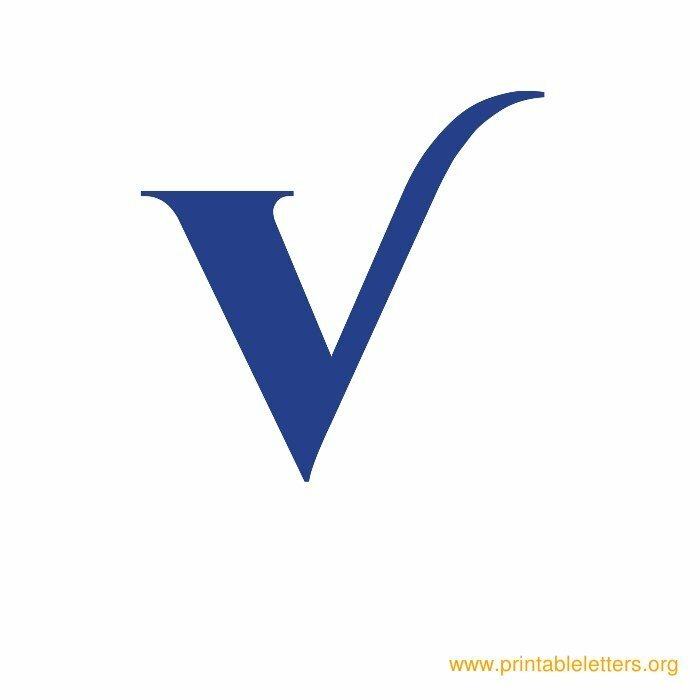 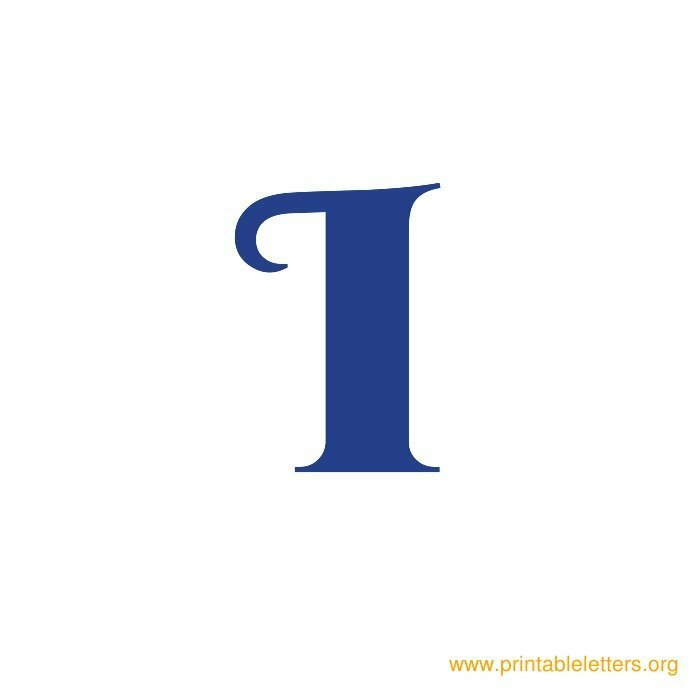 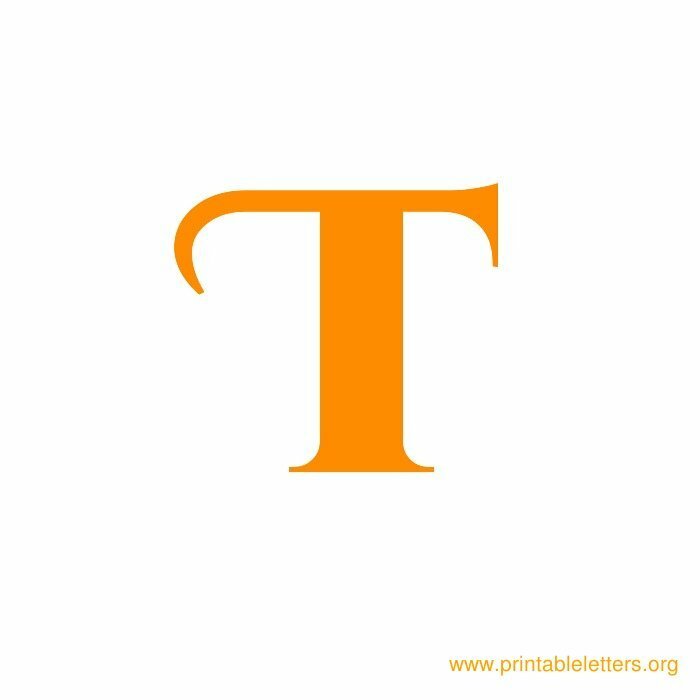 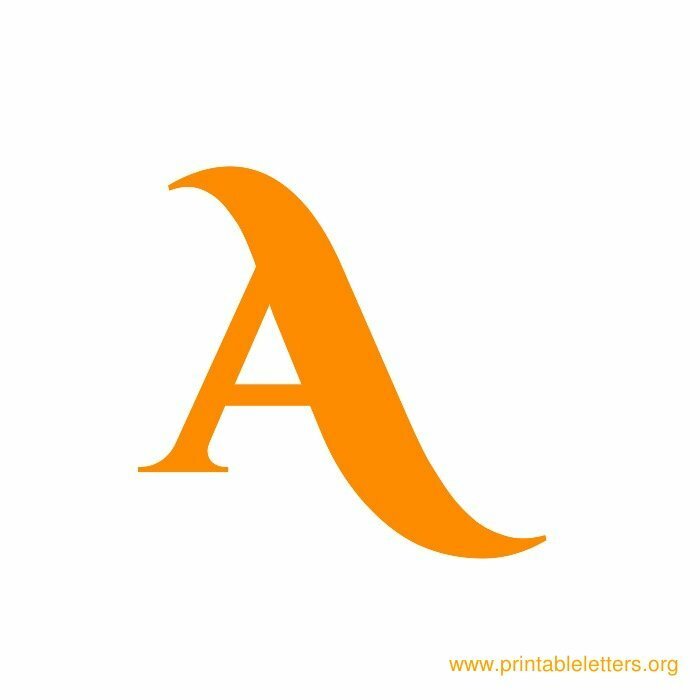 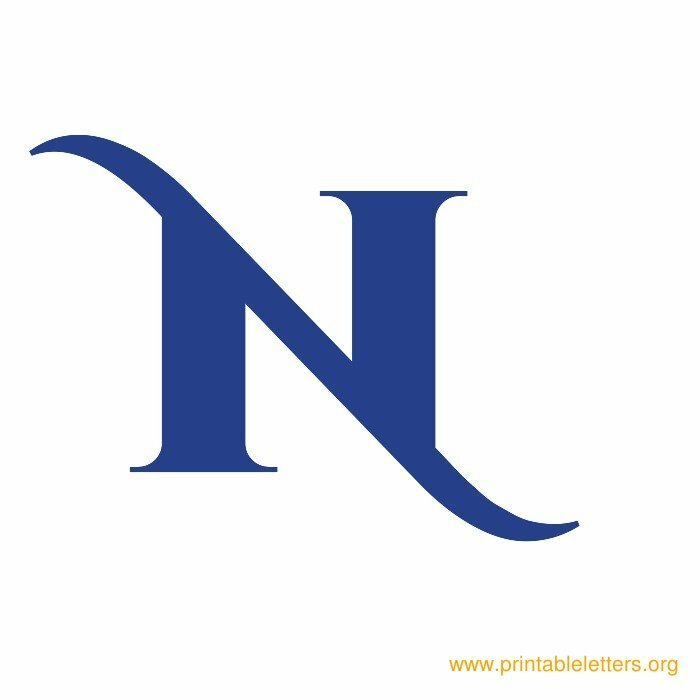 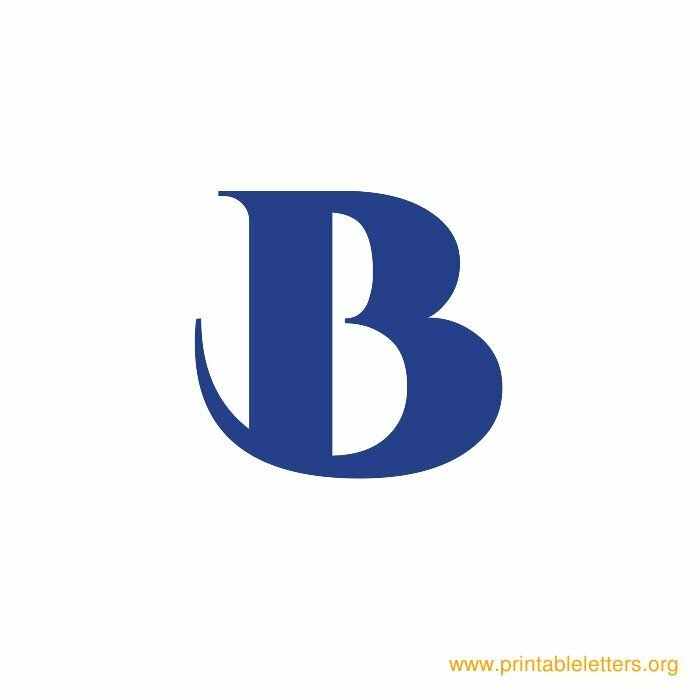 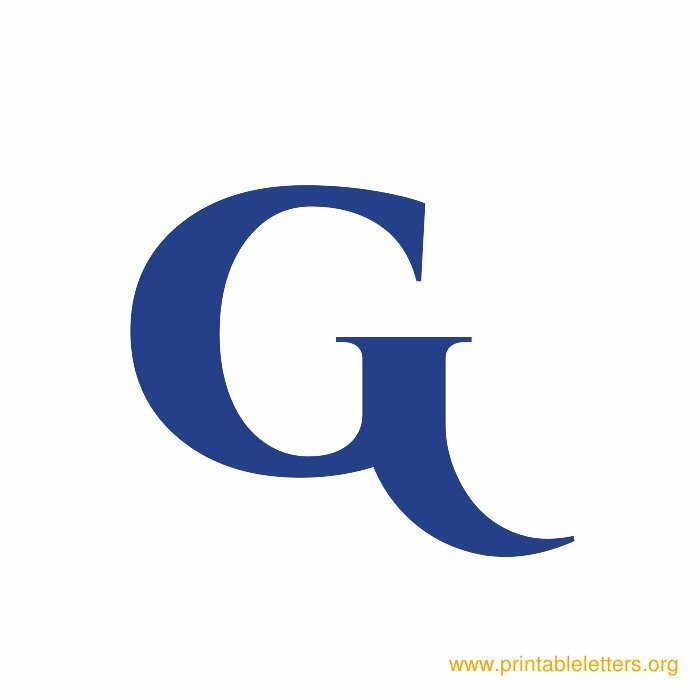 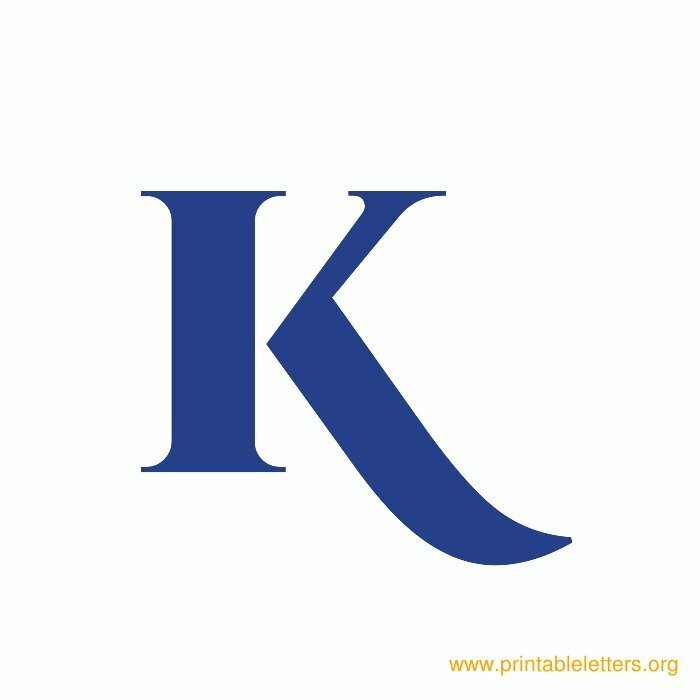 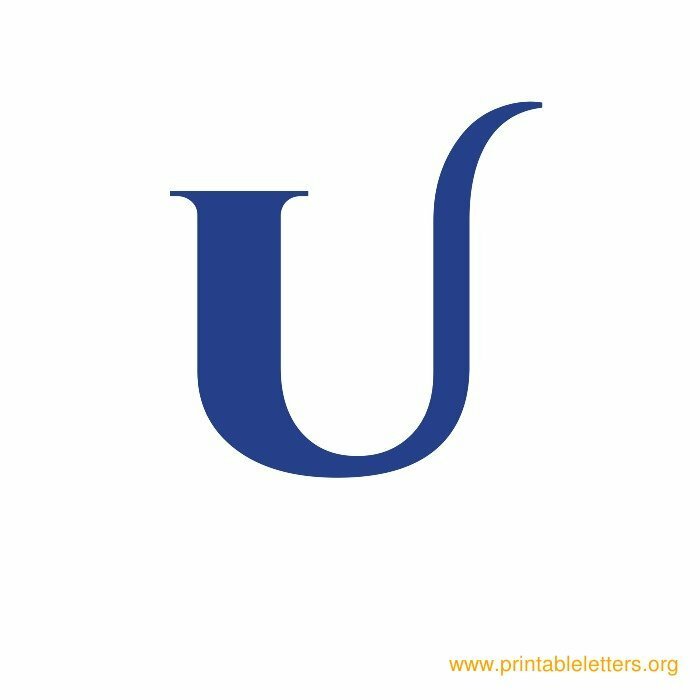 These roman style alphabet letters are suitable for word wall letter use and are available in colors blue, green, orange and red. 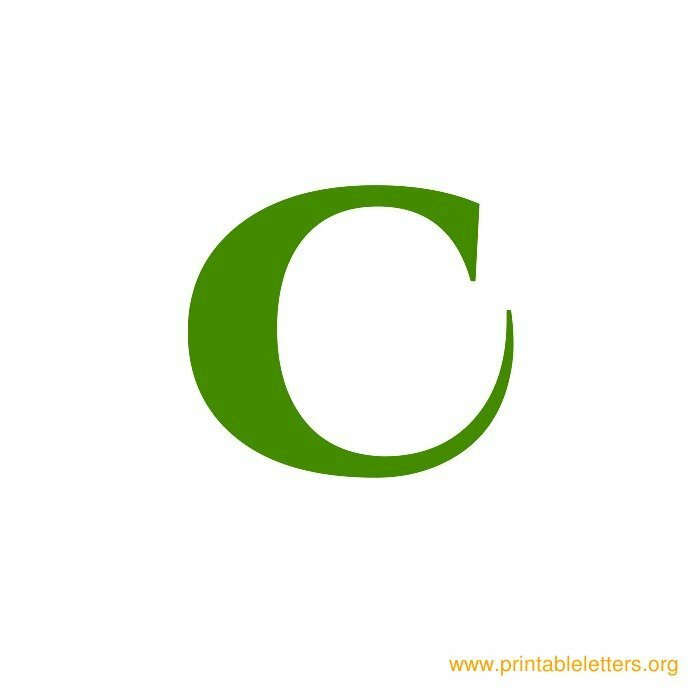 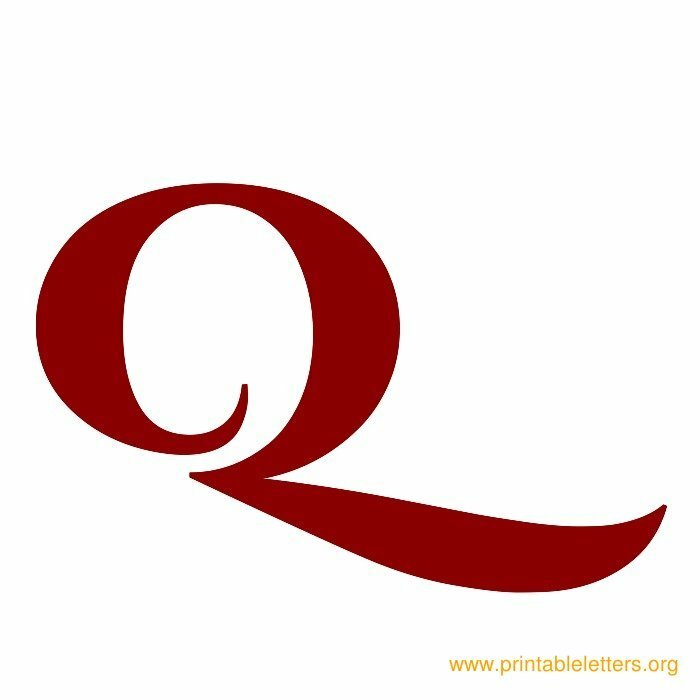 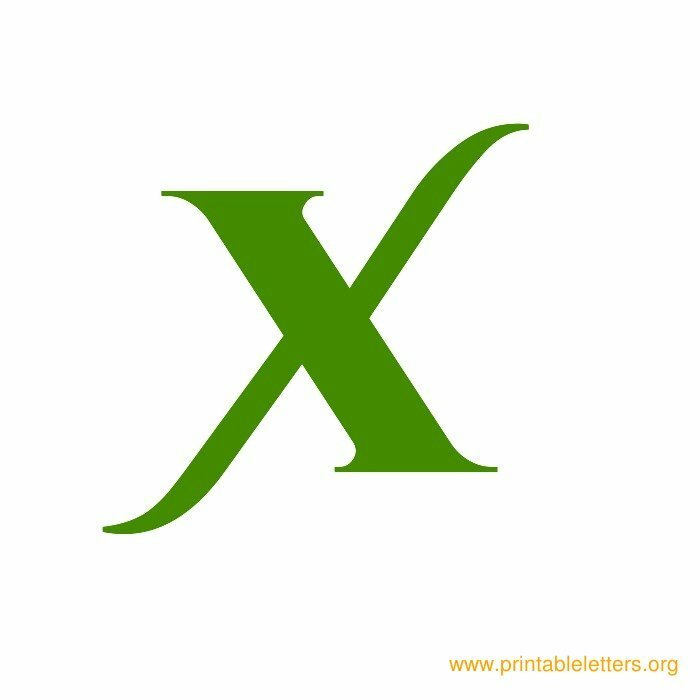 These roman letter templates are made available as free printables. 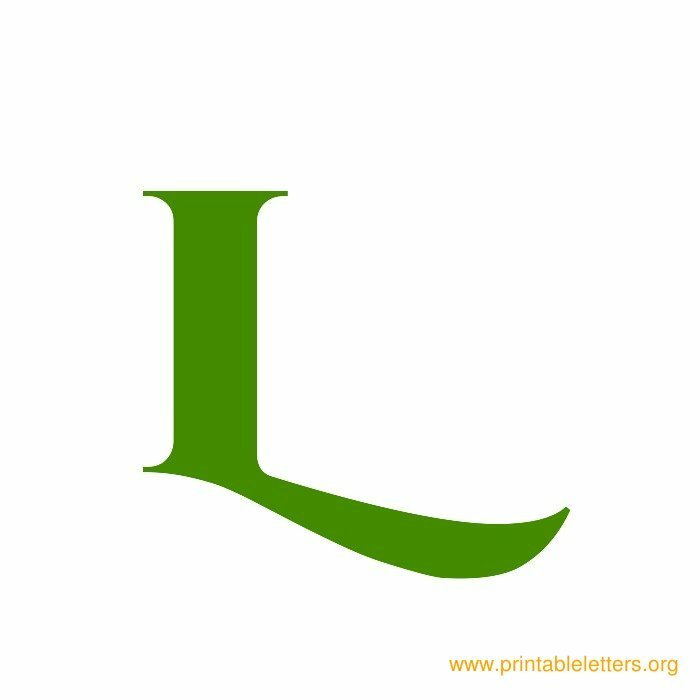 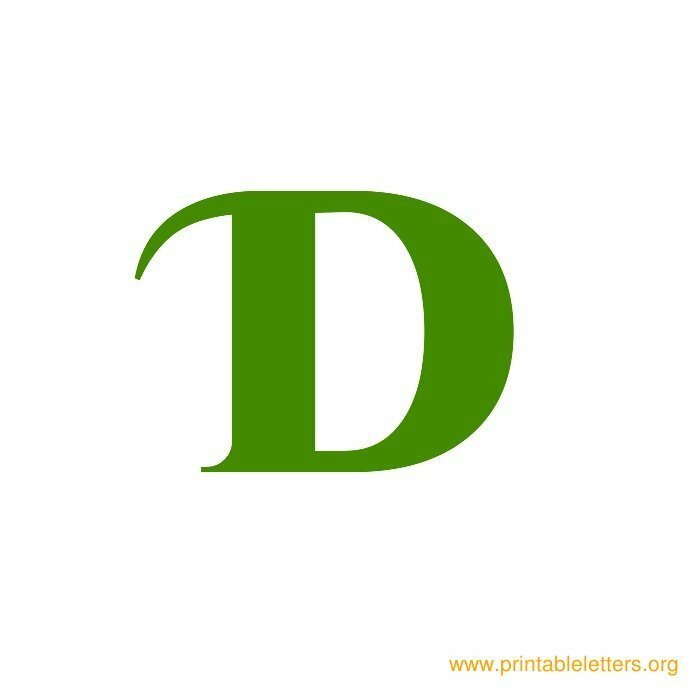 This page contains 26 roman type wall letters in 4 color versions available in printable format.